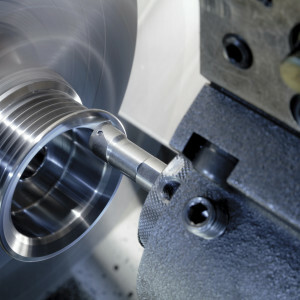 Using the latest machinery and software we provide 3rd, 4th and even 5th axis machining services, and can quickly produce parts, models, fixtures, and tools for short-run and high-volume quantities. 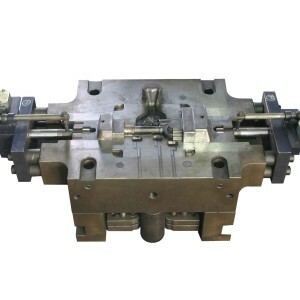 Ideal for mid to high-volume production, die casting is the equal to injection molding for many geometries that need to be made in metal. 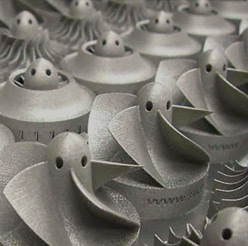 Direct Metal Laser Sintering (DMLS) is the leading metal additive process used to create robust and fully dense metal parts from multiple alloys. 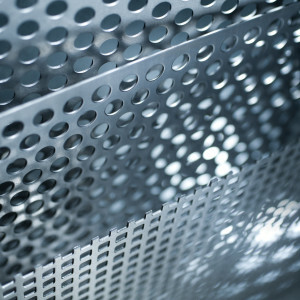 EBM is ideal for complex geometries and for parts larger in size than DMLS can support. Primary alloy is Ti-6AI-4V. 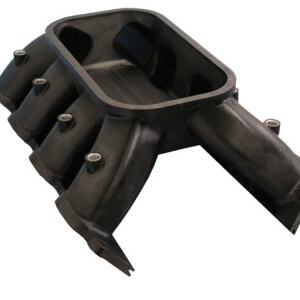 Fused Deposition Modeling (FDM) extrudes production-grade thermoplastic material to produce prototypes and additive manufacturing applications. 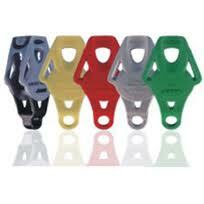 Completed parts are robust, paintable, extremely high in accuracy, and have crisp details. 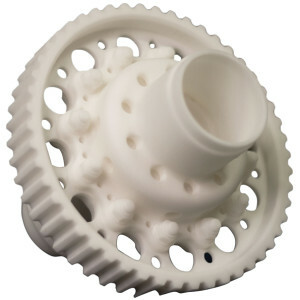 Additive Manufacturing LLC has a network of proven and experienced sources through our partner factories to provide you with the most cost-effective quality tooling and molding you can find. 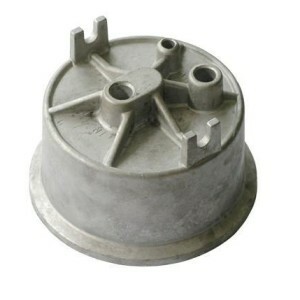 Depending on your part geometry, we can create prototype metal parts rapidly in a variety of alloys using lost wax or through our plaster tooling service. 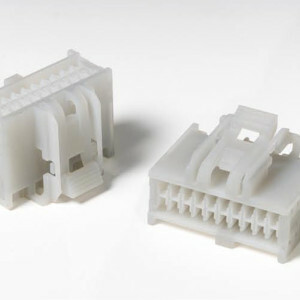 Multi Jet Fusion produces parts that closely simulate injection molded plastic parts. 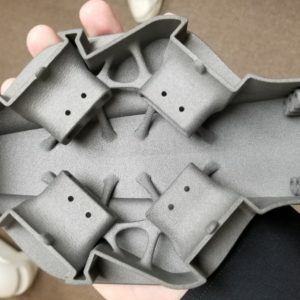 Because parts are made by additive manufacturing, freedom of design, including undercuts, can be utilized. When detail and resolution is important, Polyjet technology delivers. 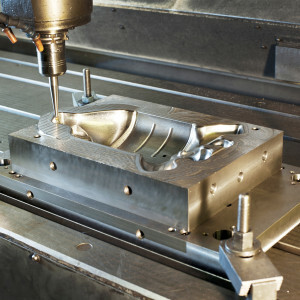 The technology is ideal for reproducing prototype models while achieving details as fine as 0.0006”. 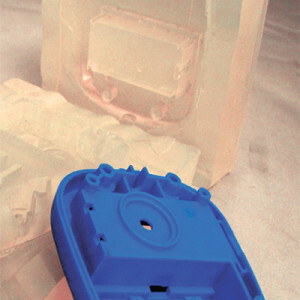 Room Temperature Vulcanizing (RTV) is a short-run molding process centered around a silicone mold or molds that produces anywhere from 5 to 200+ urethane-based parts from materials that simulate injection-molded plastics. 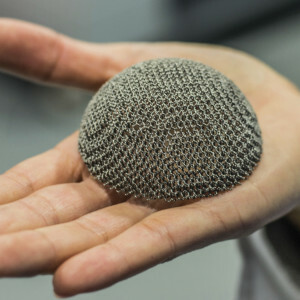 Selective Laser Sintering (SLS) creates lightweight and robust nylon-based parts that can be used for prototypes or production.